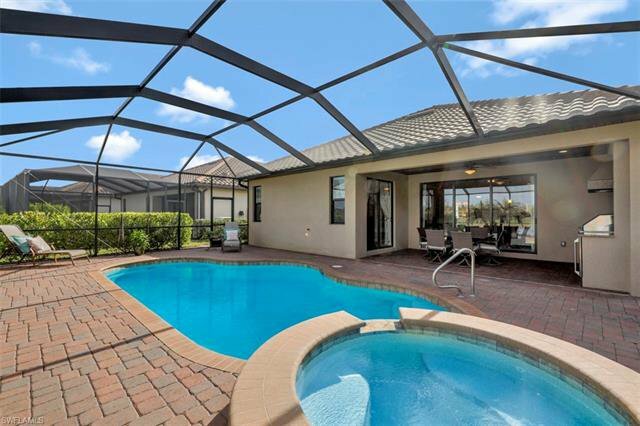 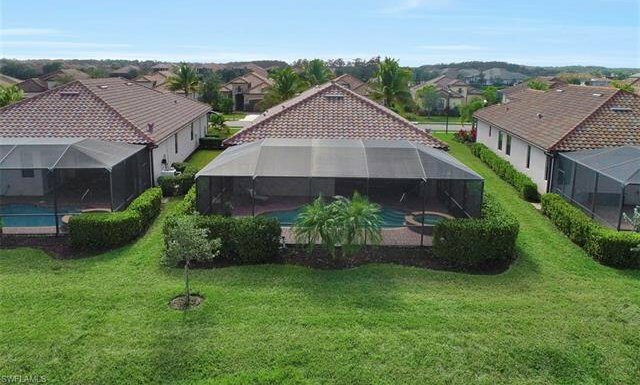 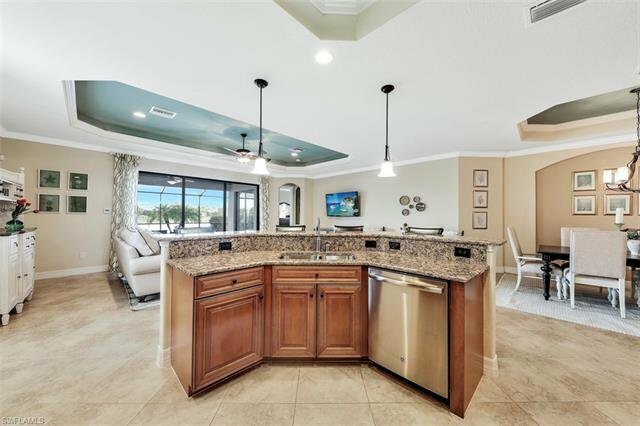 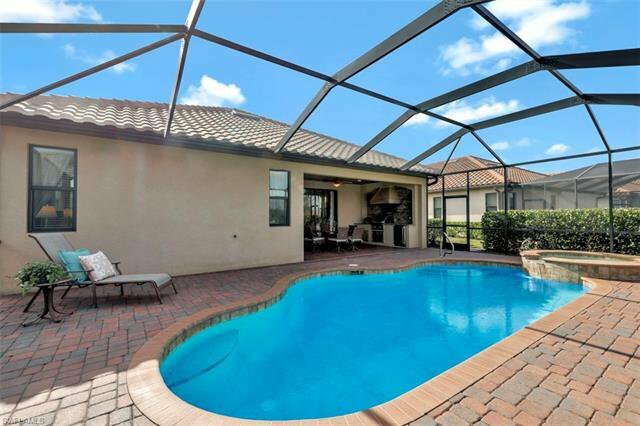 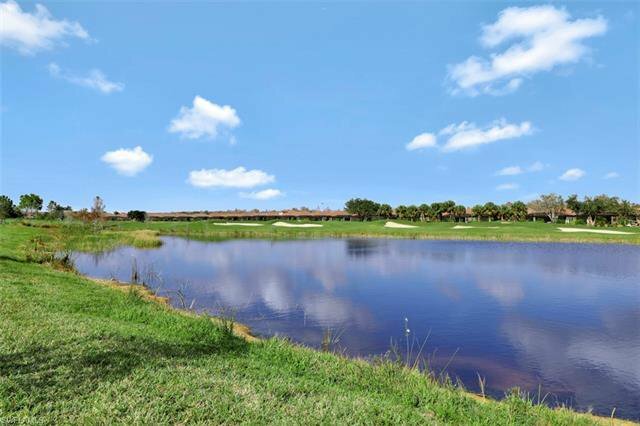 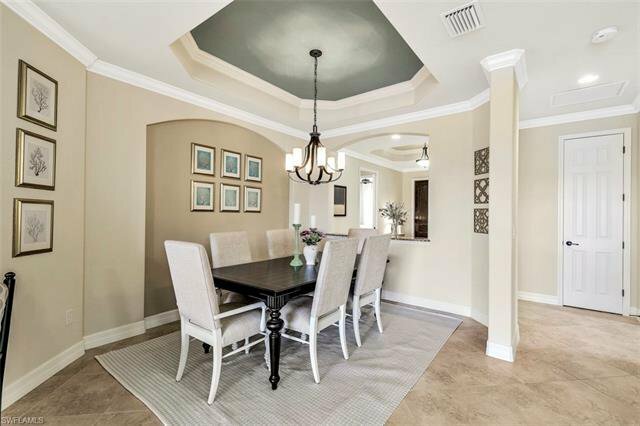 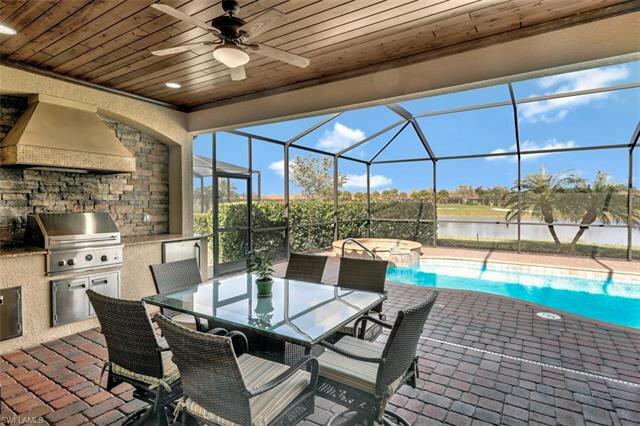 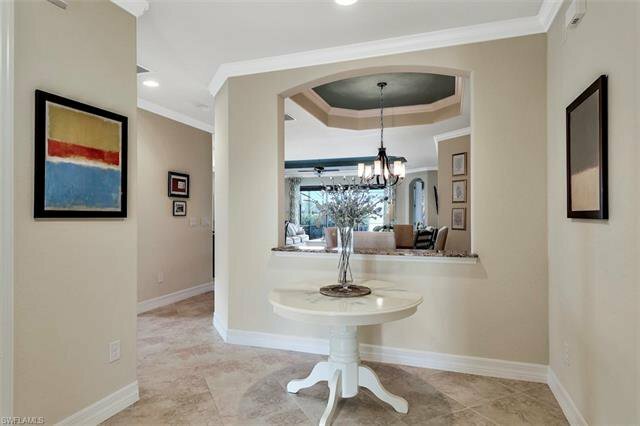 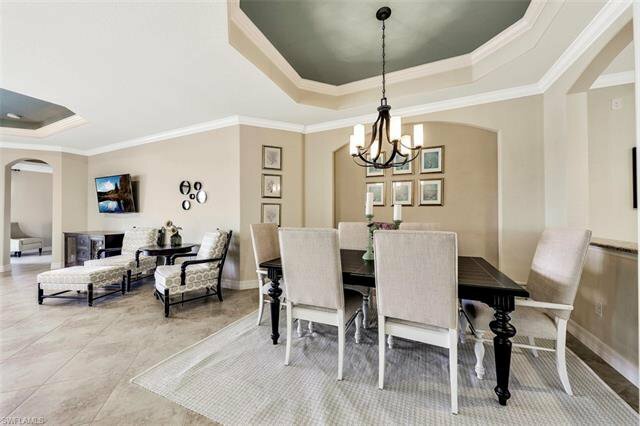 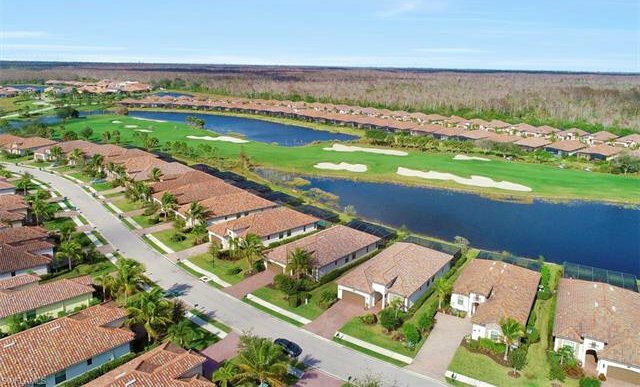 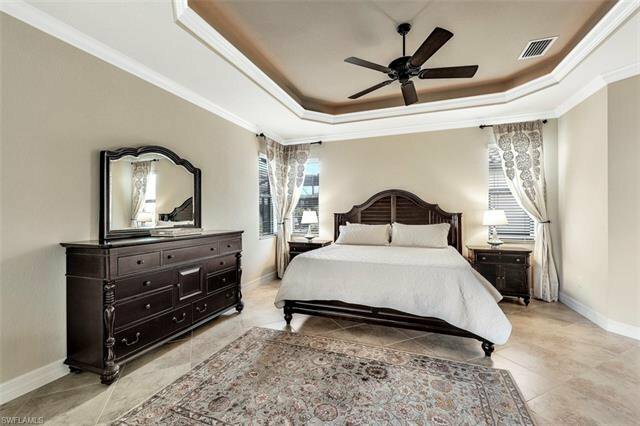 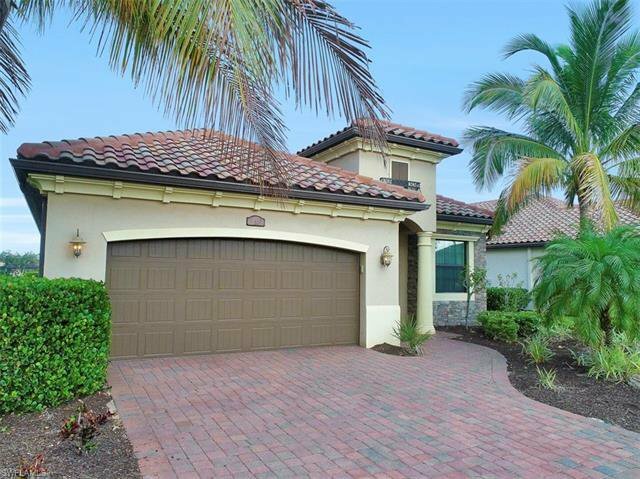 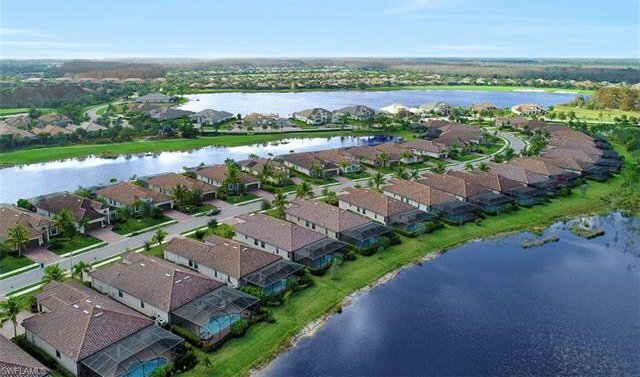 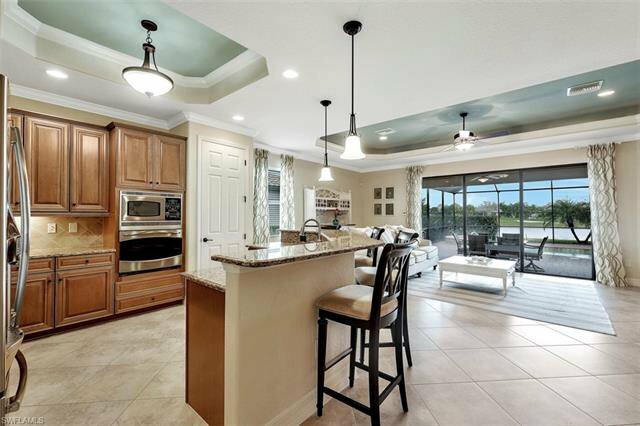 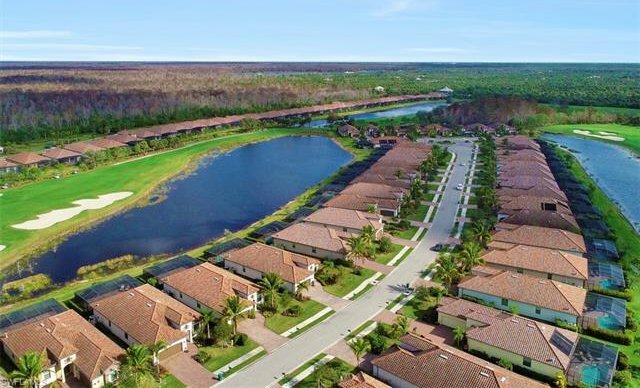 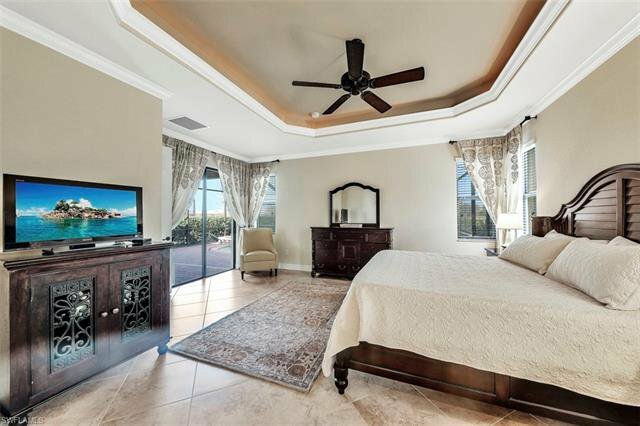 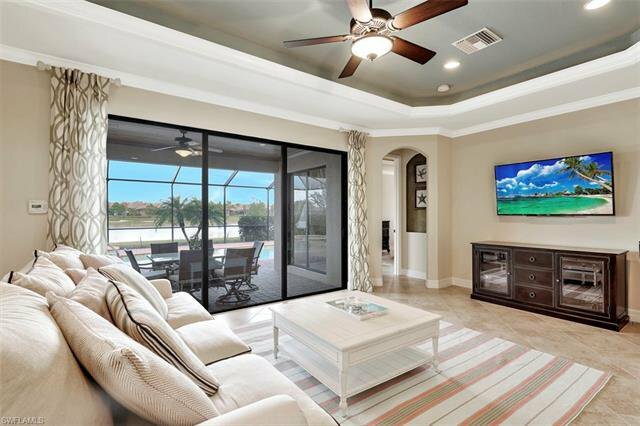 Stunning 3+den, 2 bathroom, Isabella floor plan home with lake AND golf course views! 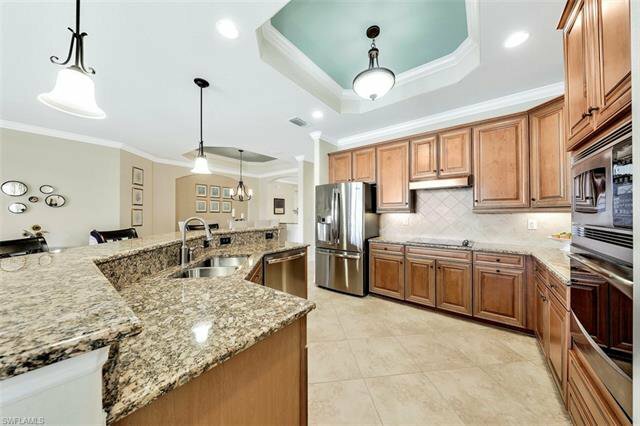 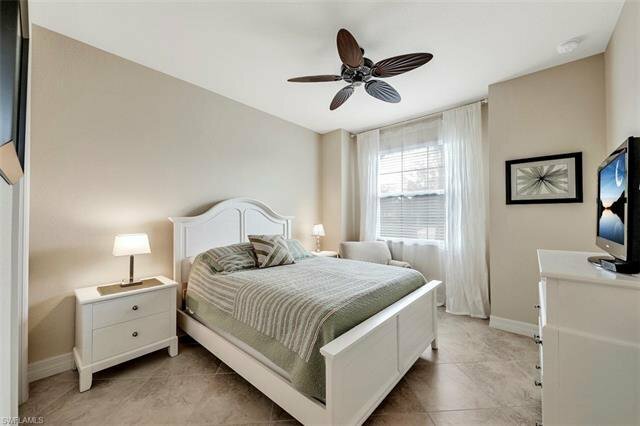 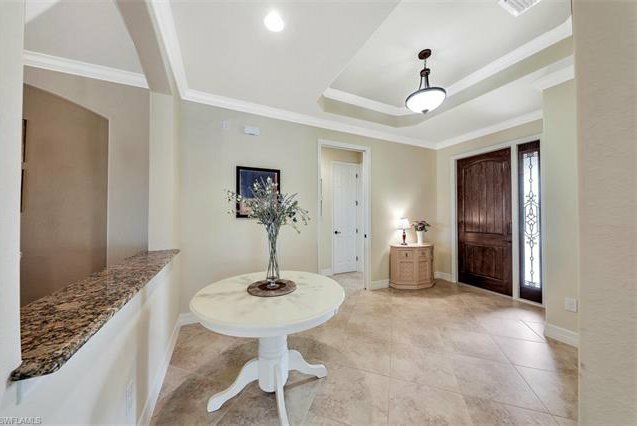 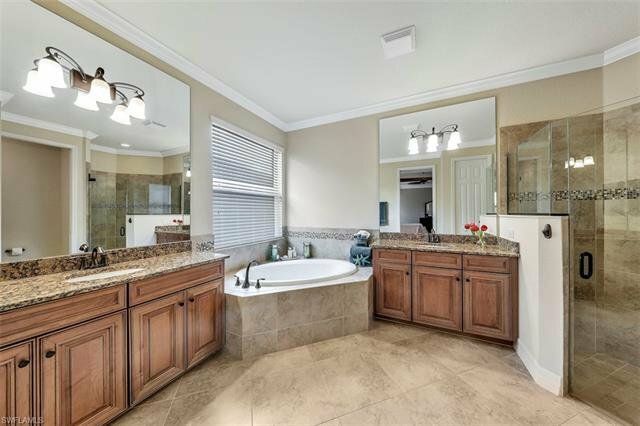 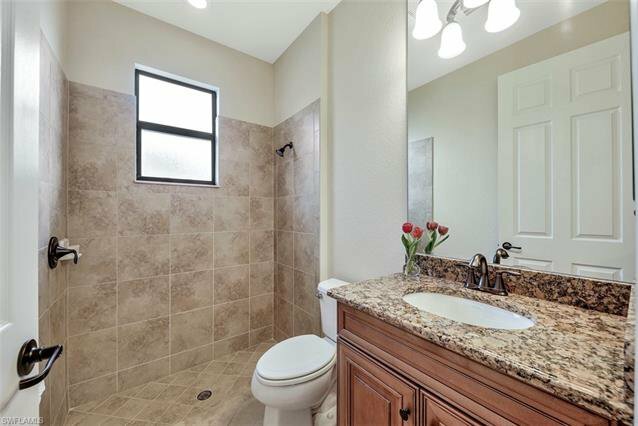 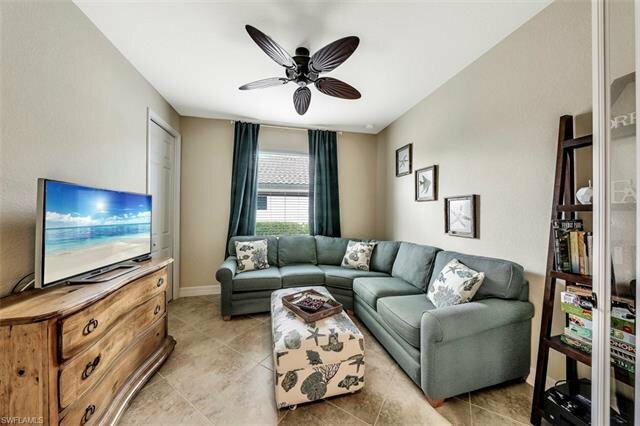 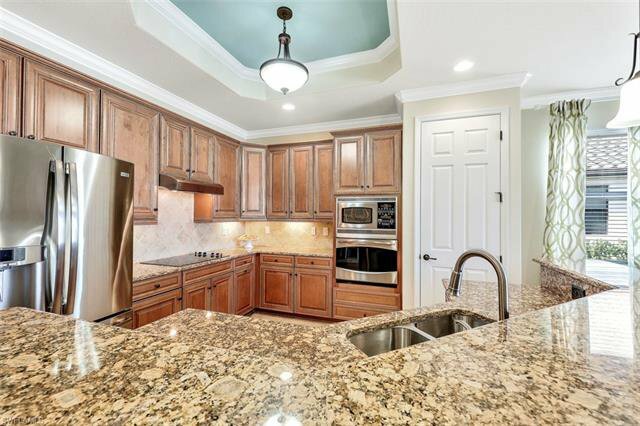 Perfectly maintained, light-and-bright interior features crown molding, large diagonal tile throughout, tray ceilings, granite countertops, stainless steel appliances, two master closets and plenty of storage options throughout the home. 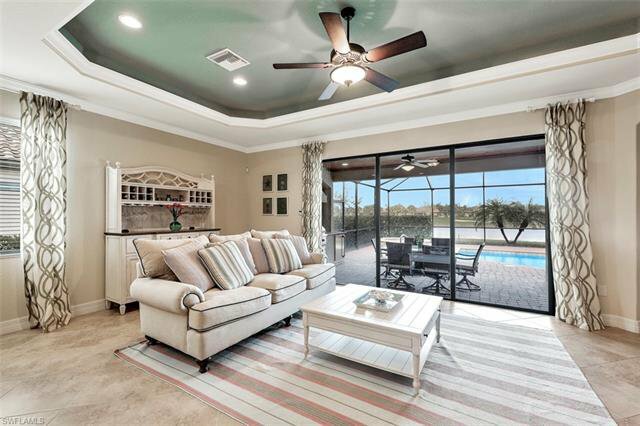 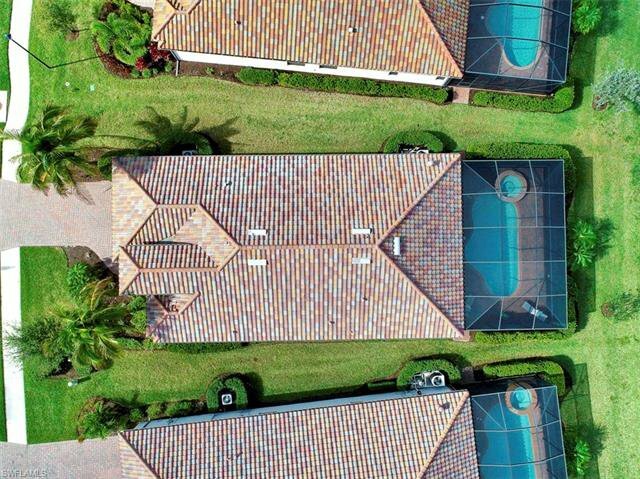 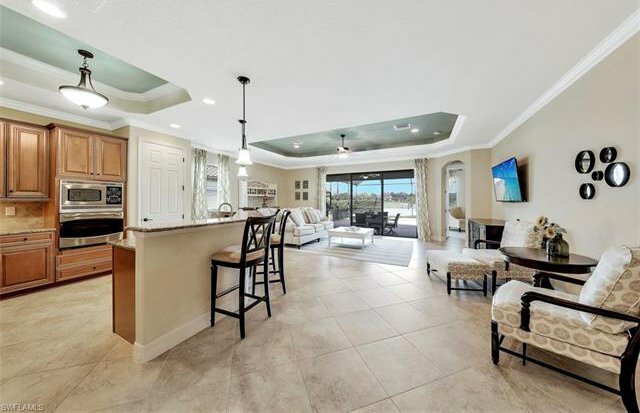 Exterior of home features include stucco/beautiful stone finish, oversized screened in lanai with pool/spa and outdoor kitchen with stainless steel grill and built-in mini fridge, hood, and wood paneling ceiling that complements the stone backsplash like a dream! 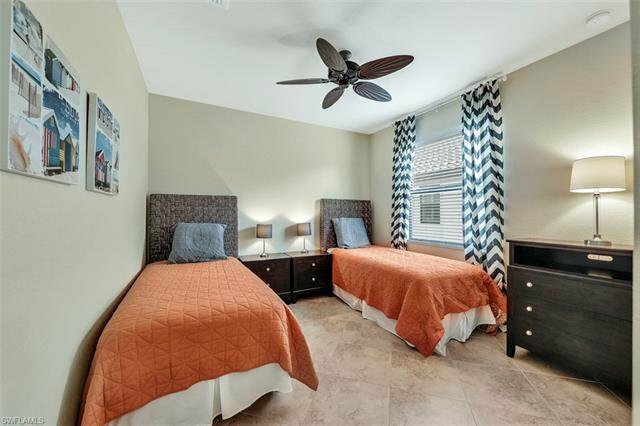 The den is perfect for a home office, but can also double as a fourth bedroom as is features a full-sized closet. 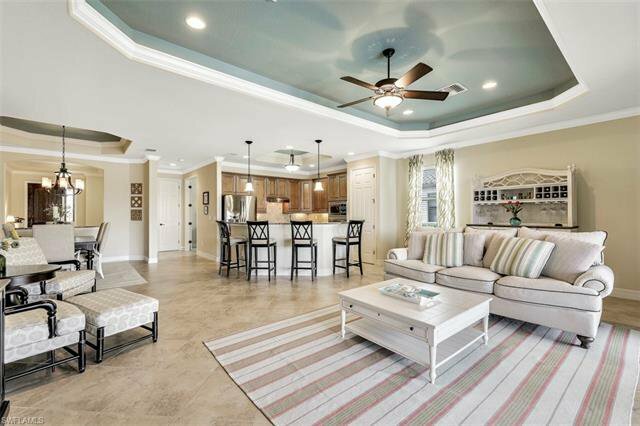 The open floor plan is perfect for hosting friends and family and provides lots of welcoming, natural lighting. 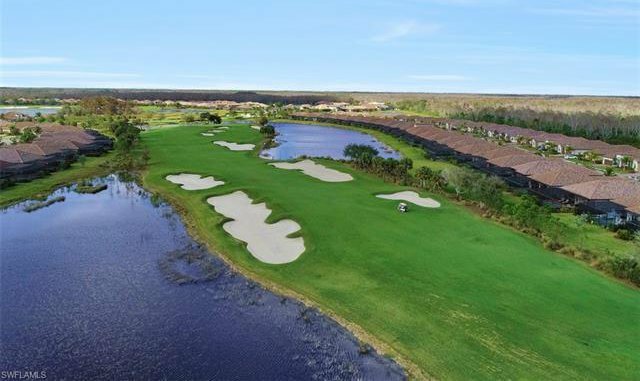 TwinEagles offers 2 Championship Golf Courses, along with a 47,000 square foot clubhouse with great amenities! 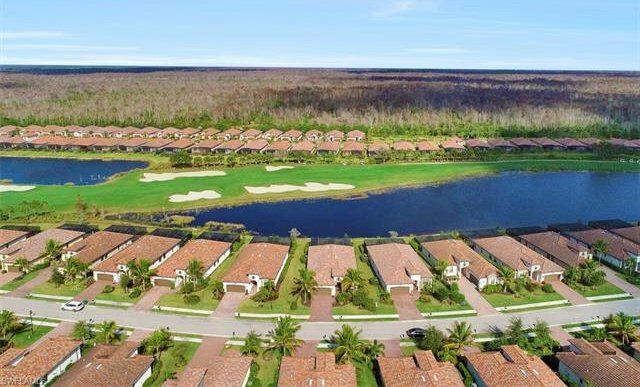 Membership is limited and a *FULL GOLF MEMBERSHIP* conveys w/the sale of this property.